“We help healthcare professionals to continuously improve patients’ quality of life, by earning the right to become trusted advisors, and through this we provide jobs, opportunities and support in our community”. 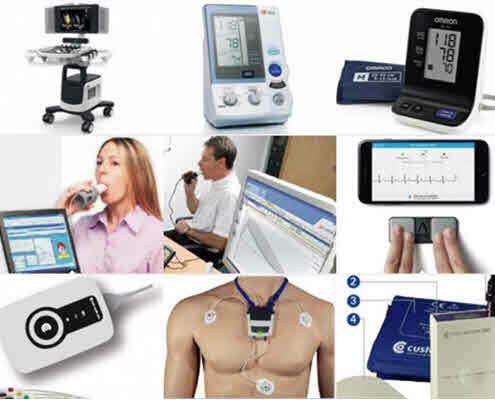 Our most popular innovative medical devices and equipment. 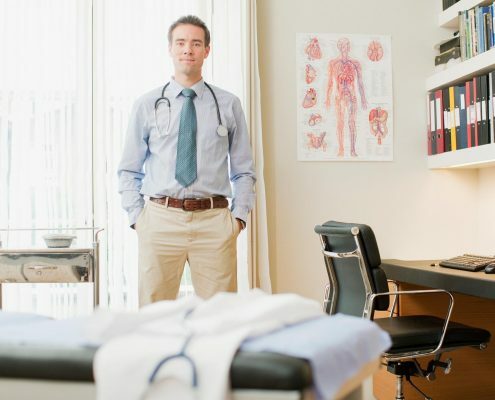 Established for over 30 years, Promed is at the forefront of innovative change in Patient Centred Care in Ireland. 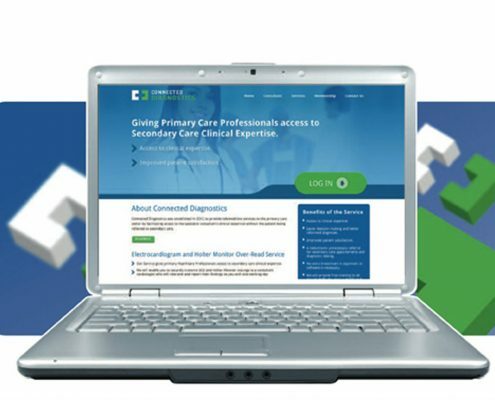 We are dedicated to advancing Irish Primary Care in partnership with our customers. With over 3,500 GPs and 1800 Pharmacy customers we are market leaders in medical solutions enabling you to focus on your patients while we support you with the services, solutions, devices and products you need to maximise the reach and revenue generation of your practice. 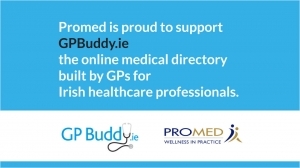 GPBuddy.ie is an online medical directory built by GPs for Irish healthcare professionals. Through ‘Ask the Expert’, GPs can pose questions to consultants and specialty experts from a range of specialties, including Cardiology, Endocrinology, Medico-Legal, Orthopaedics, Urology, Vascular Surgery and Women’s Health. 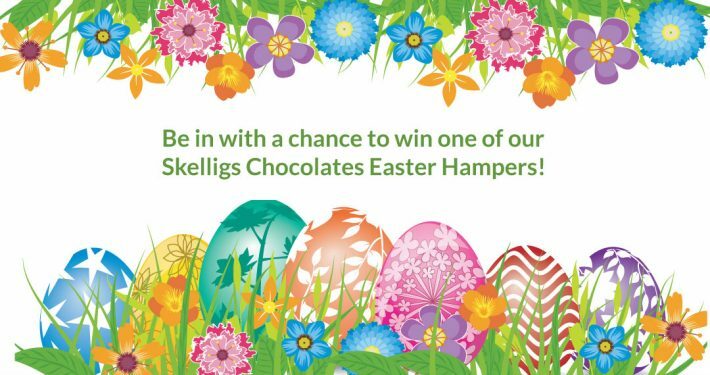 Be in with a chance with every order over €300 ex VAT. Good luck! 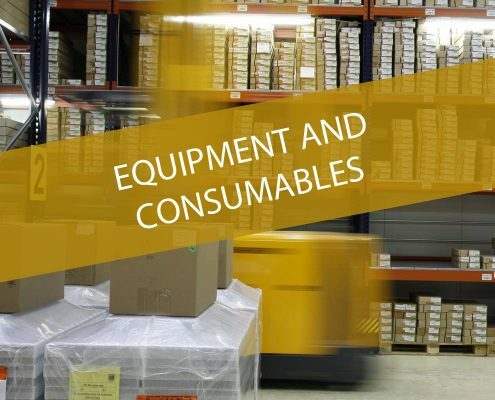 We have established valuable relationships with our partners & suppliers which allow us to provide the products & services you need.